James Wilson Burton graduated MB ChB from the University in 1912. He was born at Vienna, Austria, son of Thomas John, an ophthalmic surgeon. 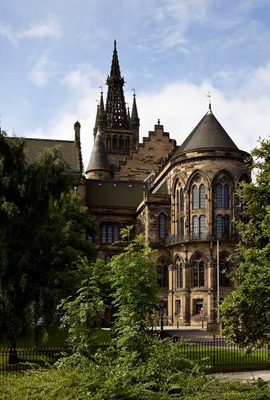 Burton's biography can be found at the University of Glasgow's Roll of Honour.